PFW 2019 Calendar, dates, invitations, accreditations. Fashion Week 2019 Runway show’s Schedules, dates and official calendar. Haute couture, Prêt à porter, Femmes, Hommes. 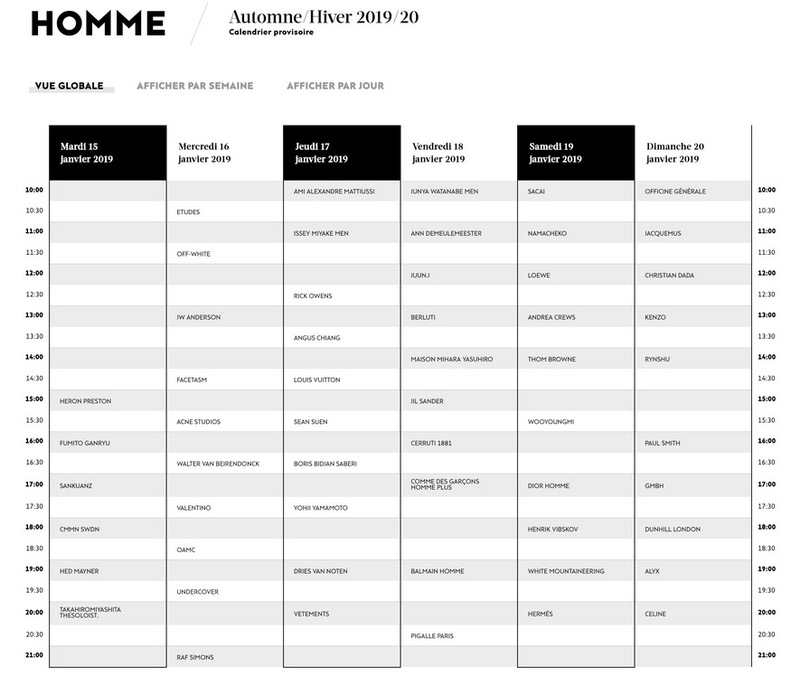 Paris Fashion Week 2019/20 – Official calendar schedule runway shows – dates – contacts – invitations – press accreditations. 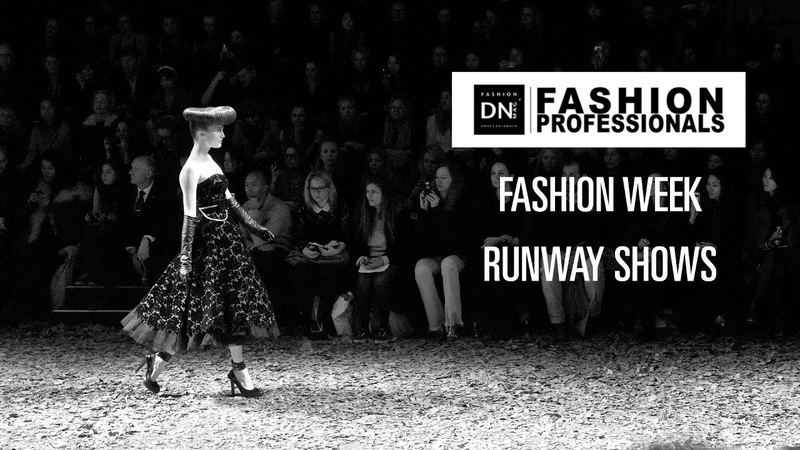 Receive ALL Fashion Runways updates TODAY!